VII.2.40 Pompeii. Shop. Excavated 1844 and 1868. 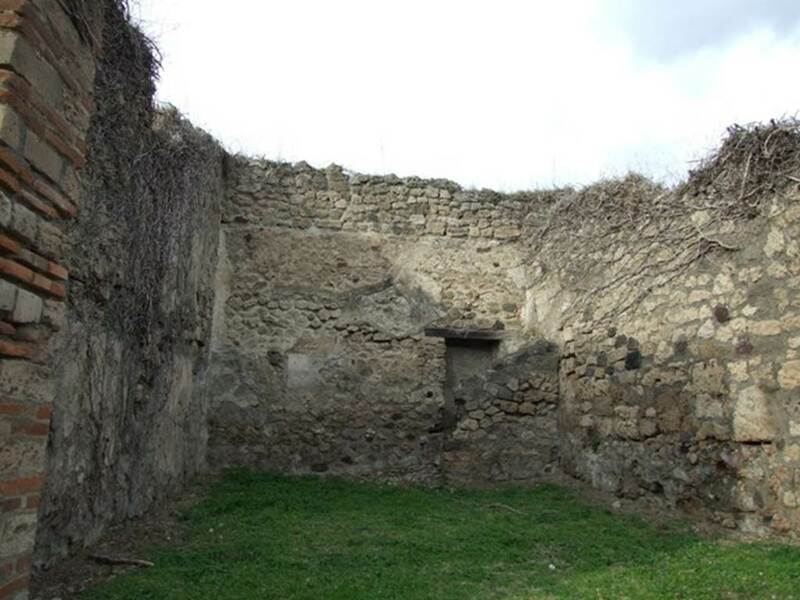 VII.2.40 Pompeii. December 2007. Entrance. 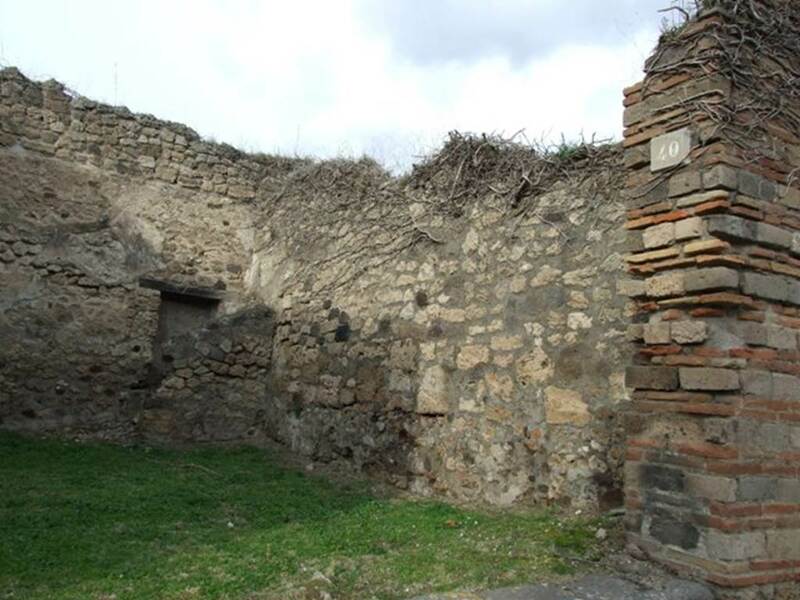 VII.2.40 Pompeii. December 2007. North wall. 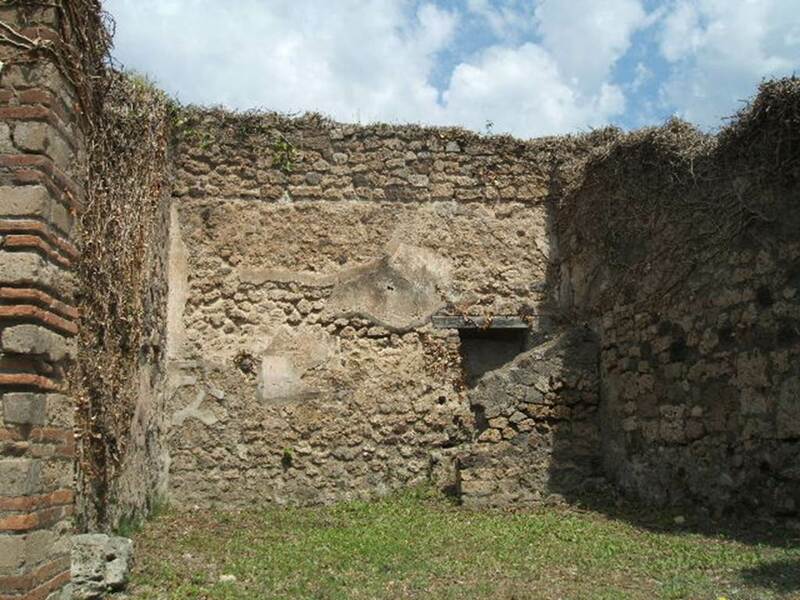 VII.2.40 Pompeii. May 2005. North wall. 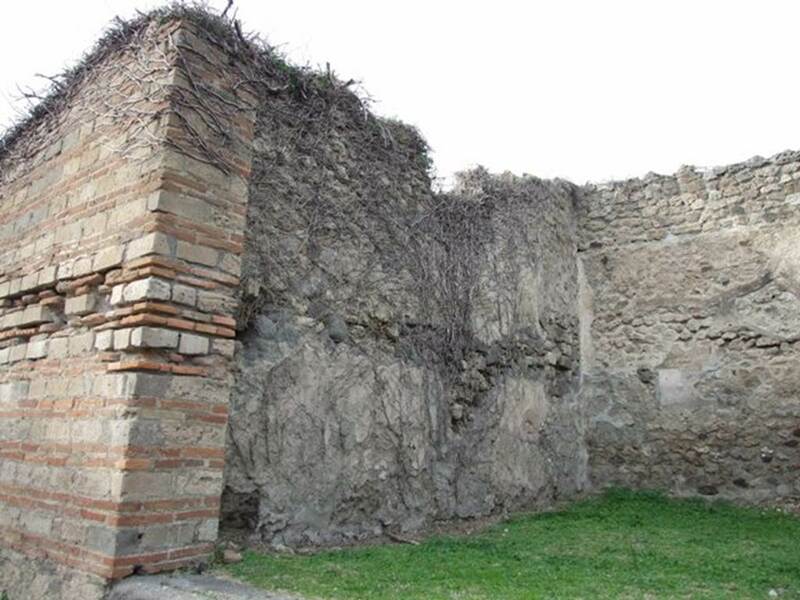 VII.2.40 Pompeii. December 2007. East wall. 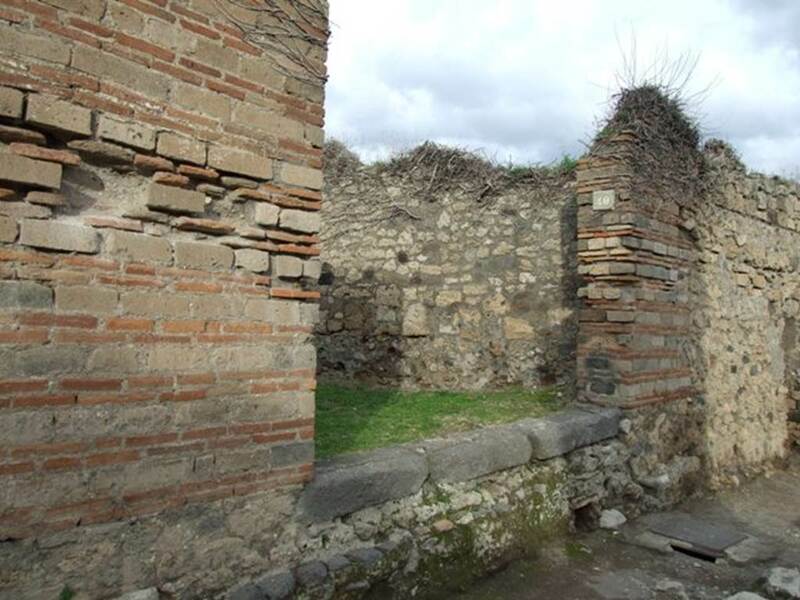 VII.2.40 Pompeii. December 2007. West wall.